ABS Archives • Domino Plastics Company Inc. Contact: [email protected] for material property sheet and details or call (631) 751-1995. 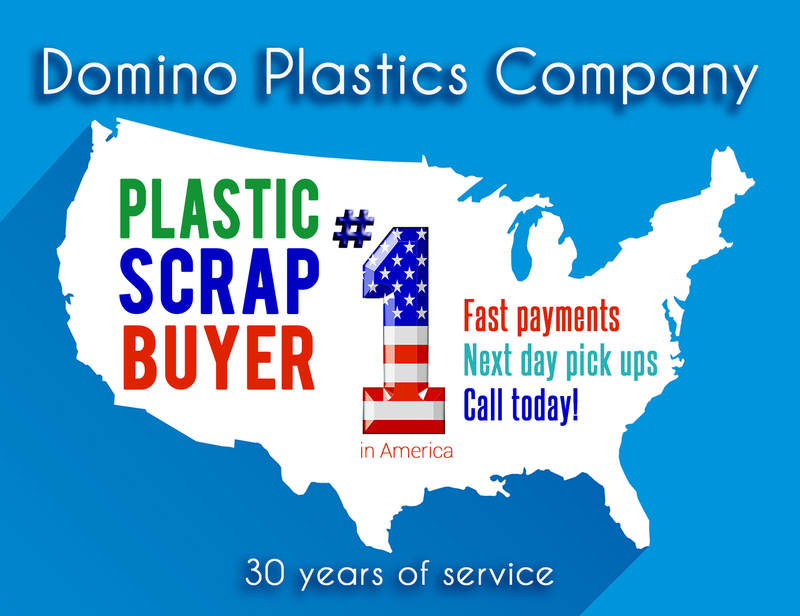 Have a safe and happy 4th of July from all of us at Domino Plastics. Help keep America beautiful with sustainable waste management. We’ve been recycling plastic for 30 years. Contact us to sell and buy plastic materials. Joe[email protected] (631) 751-1995.